Sydney Wordpress websites Northern Beaches. Redesigns and Wordpress redesign, plugin updates and upgrade services. Sydney WordPress developer Northern Beaches. WordPress powers approximately 30% of the world’s websites. It is extremely powerful yet very simple to use. WordPress is perfect for creating sensational looking, mobile-friendly websites on a budget. WordPress can be used to create everything from simple websites and blogs to complex e-commerce shopping carts and enterprise websites. It’s easy-to-use content management system (CMS) makes it very easy for business owners to update and maintain their website in-house. Training is included with every new WordPress website I develop so my clients can confidently self manage their new site in-house, if they choose. WordPress website management services are also available. Another benefit of WordPress is it’s flexibility. It can be expanded to incorporate shopping cart functionality (eg WooCommerce), secure payment and donation facilities, customer communication features, calculators, membership logins, property portfolios, hotel vacancy and booking systems, event calendars, appointment and reservation systems and so much more… The possibilities are endless. I can custom-design a WordPress website for your business that is in keeping with your brand or implement an off-the-shelf template of your choosing. I have the expertise to make any necessary coding changes, template amendments and install plugins that will revolutionise how you do business. If required, I also offer cost effective WordPress hosting and domain name registration services. Get a WordPress quote : For more information about my WordPress website design services and quotes, contact Rebecca Mitchell direct on 0418 118 401 or send an email. Easy to use content management system (Dashboard) with secure login. Ability to extend with the addition of plugins and applications to extend and expand your website. Mobile friendly and responsive design. Comes with a built in blog. Has the flexibility to grow with your business. Encourages customer feedback and interaction via commenting and social share buttons. Search engine friendly and can be effectively optimised for a top Google ranking. Dashboard can be accessed from any computer or device. Varying administrative and access rights to users can be assigned for internal security. Upgrade your current WordPress website to a more contemporary design and layout. 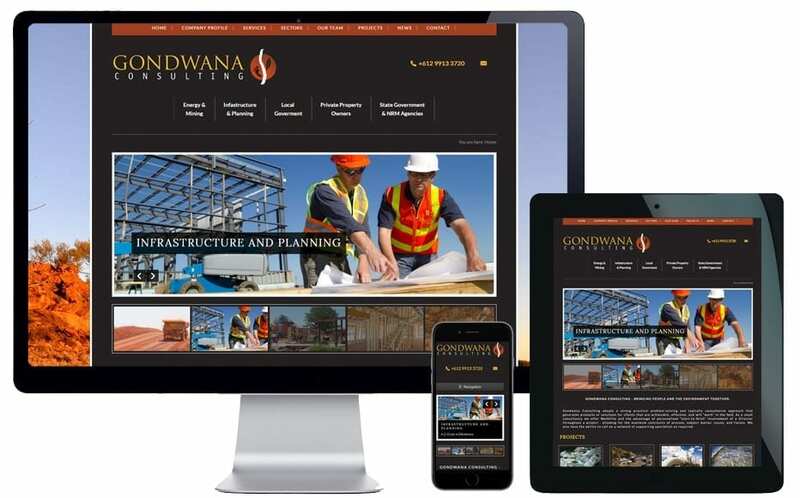 Upgrade your current website to a mobile-friendly, responsive WordPress design. Safely upgrade to the latest version of WordPress. Optimise your WordPress website for a better search engine ranking. Providing face-to-face, phone or virtual (Skype) WordPress training so you can confidently self-manage your website. For more information and quotes for WordPress upgrades, contact Rebecca Mitchell direct on 0418 118 401 or send an email. WordPress is the most popular website blogging platform globally. The main reason is it’s ease of use and ability to optimise it effectively for search engine ranking (SEO). Once your WordPress blog has been set up it’s a breeze to add new posts from any computer, laptop, tablet or smartphone. A new blog post can simply be added in a matter of seconds! It’s super easy to format text, upload images, link to PDFs, embed You Tube and Vimeo videos, add slideshows, embed social media feeds, add social share buttons, enable people to comment and so much more. It even spell-checks your content as you type. I provide you with all the WordPress training you need to get started and blogging in no time. WordPress blog design : For more information and quotes for WordPress blog setup, contact Rebecca Mitchell direct on 0418 118 401 or send an email. Learn how to use WordPress with confidence and ease. After developing your new WordPress website, I can provide face-to-face WordPress training at your office or my Northern Beaches training rooms. I also offer Skype WordPress training and conduct sessions over the phone. You’ll learn how to use WordPress so you can confidently self-manage your new website. I’ll teach you all the essentials information needed to make update to your new WordPress website. I also offer WordPress SEO courses and consultancy so learn the skills necessary to continue optimising your content correctly to maintain a top Google ranking. If you’ve already got a WordPress website and want to learn how to make updates yourself, my WordPress training workshops and one-on-one consultancy services are the perfect solution. WordPress training can be done at your workplace, my training rooms on Sydney’s Northern Beaches, over the phone or virtual connection such as Skype. 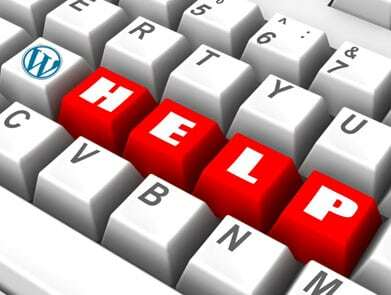 For WordPress training and support, contact Rebecca Mitchell direct on 0418 118 401 or send an email. Sydney WooCommerce shopping cart design. 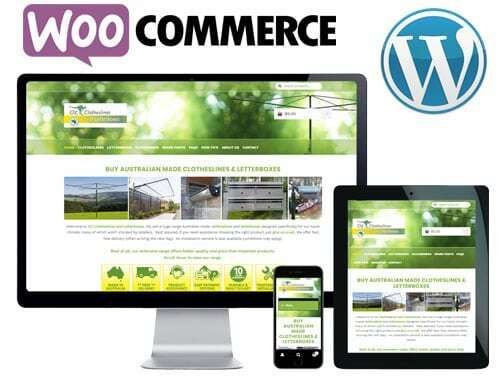 The WooCommerce shopping cart plugin for WordPress powers over 28% of all online stores globally making it the most popular eCommerce platform on the internet. I have been developing WordPress websites with WooCommerce integration for 10+ years and love it’s flexibility, ease of use and the extensions that allow store owners to effectively up-sell to customers.